Welcome to Gifts for Guatemala! On this page, you can learn more about the individual projects supported by Foundation Todos Juntos and how you can support them financially to honor loved ones. Show friends and family how they impact your life by making a donation to a worthy project(s) in their name. 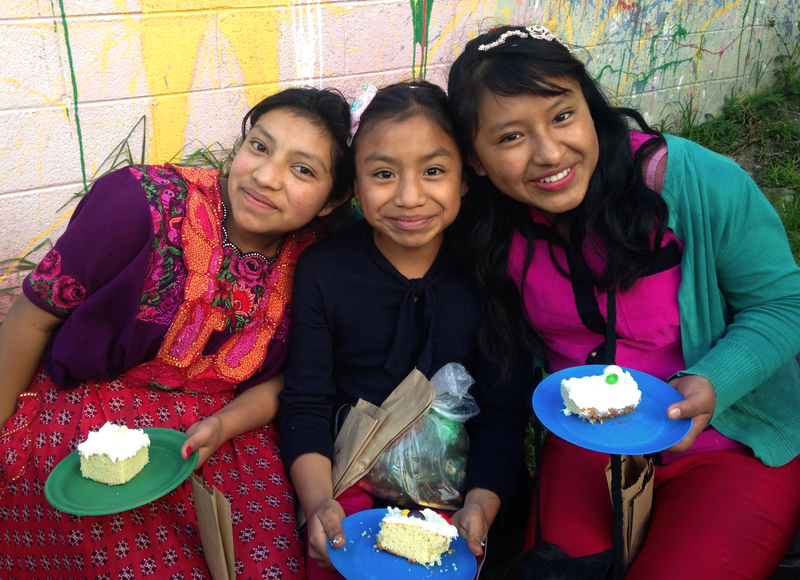 Your generous donations will go to support projects that enrich the Guatemalan communities we serve in areas of education, nutrition/health and safety, and social-emotional development. Follow the progress of our projects by subscribing to our biannual newsletter, Solidaridad. Please note that, unfortunately, due to the small number of on-the-ground staff, we are unable to provide individual updates on Family Support Center or Nutrition Program participants. 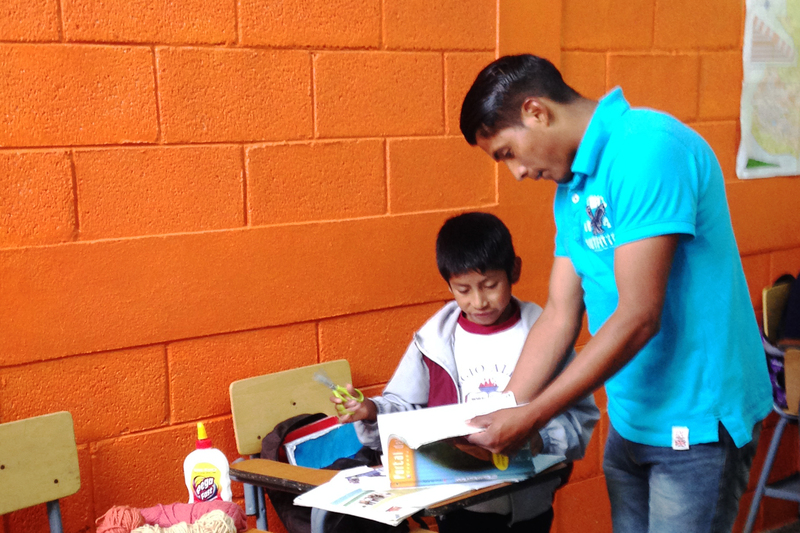 Donors to the Scholarship Program receive annual updates on the Guatemalan youth whose education they support. The Family Support Center serves indigenous, mostly single-parent families by providing a safe environment for 25 children while parents work outside the home. We provide holistic care through educational support, homework help, medical assistance, and hot lunches and snacks. Because these families live at poverty levels and often have histories of domestic violence and alcoholism, local staff also provide social work services to improve our participants’ home lives. Donations to the Family Support Center go toward meals and snacks, teacher salaries, materials for educational and extracurricular activities, maintenance costs, and cleaning supplies. Guatemala’s rate of chronic malnutrition in children under age 5 is almost 50%, the highest in Central America and among the highest in the world. Each year the Nutrition Program treats approximately 100 babies per year in six rural, indigenous communities near Xela where the malnutrition rate is even higher. Participants receive 18 to 30 months of treatment for malnutrition and any other illnesses they might contract. The Nutrition Program also offers education and additional support to participating mothers. The Scholarship Program aims to interrupt the cycle of poverty by increasing access to education. Although Guatemala provides free public education through high school, associated costs for books, uniforms, and transportation can be prohibitive for a family living in poverty. Our students hail from rural communities around Xela and range in age from kindergarten to university, pursuing varied degrees including education, law, accounting, and nursing. Local staff and Foundation Todos Juntos commit to support a student to the fullest degree possible as they pursue their education.